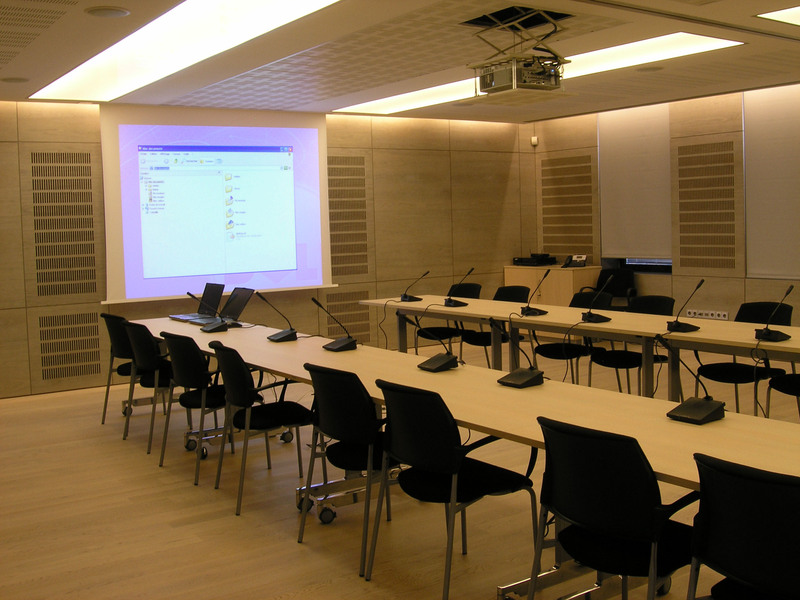 The Video conferencing system enables meeting organisations by distance, without moving, via screens placed in the room which are transmitting the picture and the sound from the concerned people. 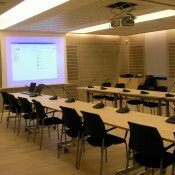 Example of concrete uses : Classrooms, meeting rooms. 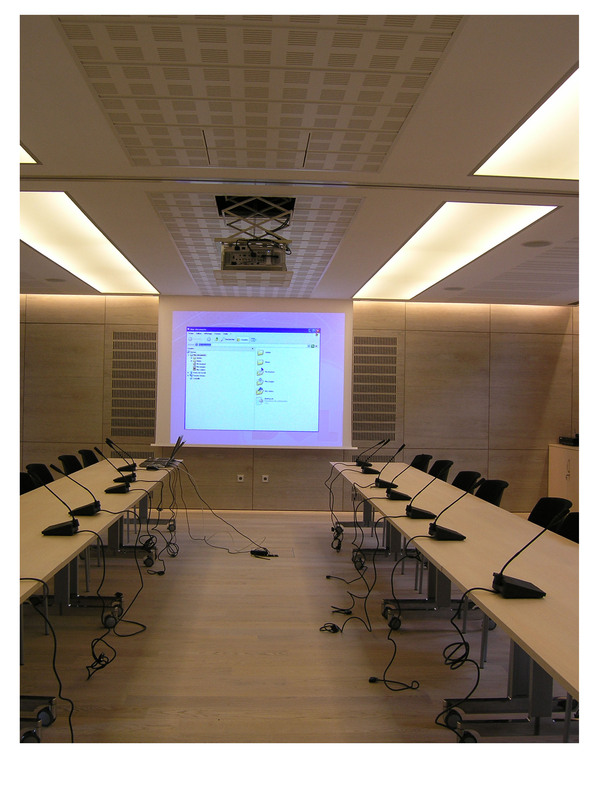 Extremely used into training rooms, an interactive board allows to upgrade the interactivity with the concerned public, enriches the contents of the meeting, also allows to improve the attractiveness. 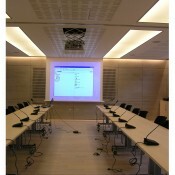 Example of concrete uses : Classrooms, meeting rooms, training rooms.